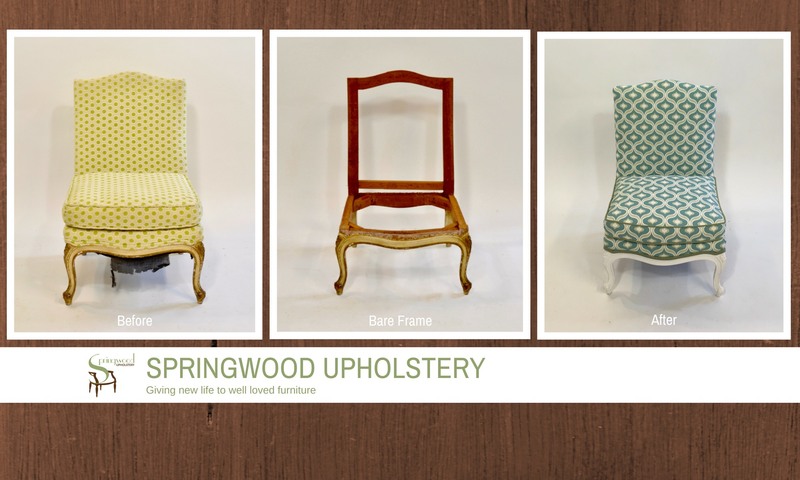 Springwood Upholstery reupholstered a chair that has been in my family for three generations and did a wonderful job. My family members can’t believe it is the same chair and always are amazed when I tell them. I’ll definitely use them again. The custom cornice boards made by Springwood Upholstery were the perfect addition to our kitchen. We didn’t have the time or money for a full remodel, but updating our window treatments wound up having a huge impact on the look and feel of our kitchen. We are so pleased with how they turned out, and we were able to get the custom feel we were looking for. I love my new couch cushions that were custom made by Springwood Upholstery. They offer more support than the originals did. At Springwood Upholstery, we are continually learning new techniques and skills by attending industry conferences and training. Springwood Upholstery is a proud member of the Windows Coverings Association of America (WCAA) National and Southeastern Pennsylvania chapters.